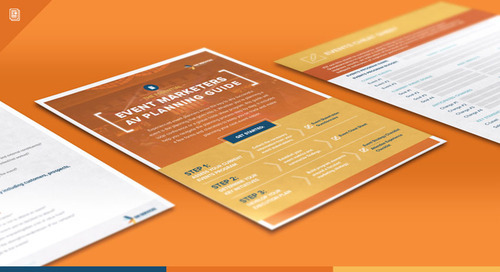 Download The Complete Guide To Creating A Memorable General Session To Ensure You Make The Best First Impression On Your Attendees. If You Want A Great Event, You Need An Exceptional Opening General Session. A successful general session inspires, educates or entertains, and also establishes credibility and interest. 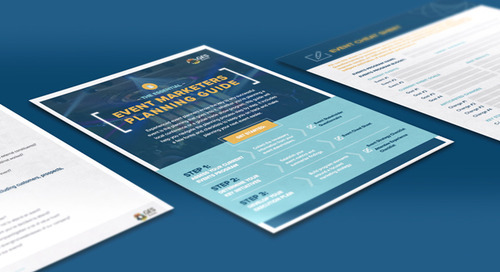 It’s likely the first experience of the event for your attendees before breakouts into individual sessions or learning tracks, so it’s imperative to set the right tone – and set expectations. 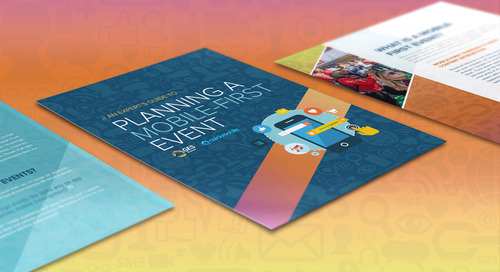 Find out how to create an exceptional general session that sets the bar for the rest of your event. The audio-visual at your event has the power to make or break the guest experience. 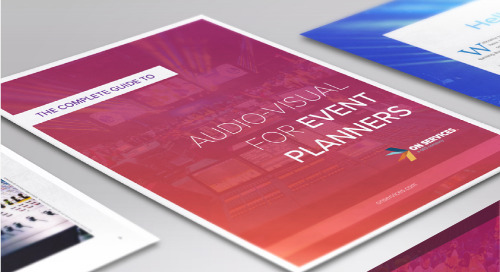 We developed this guide to help you understand every aspect of AV and events. 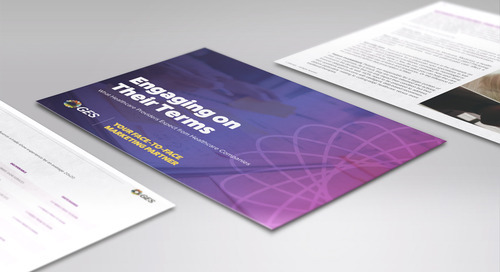 We’ve developed a comprehensive guide to help healthcare marketers plan and implement high-impact exhibits and events.